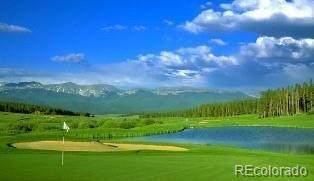 Great golf course lot with lots of trees and privacy. Priced incredibly well for a golf course lot of 2 acres. Flat build, lots of sun, adjacent to #1 fairway on the Ranch Course. A couple interesting points about The Fairways at Pole Creek. 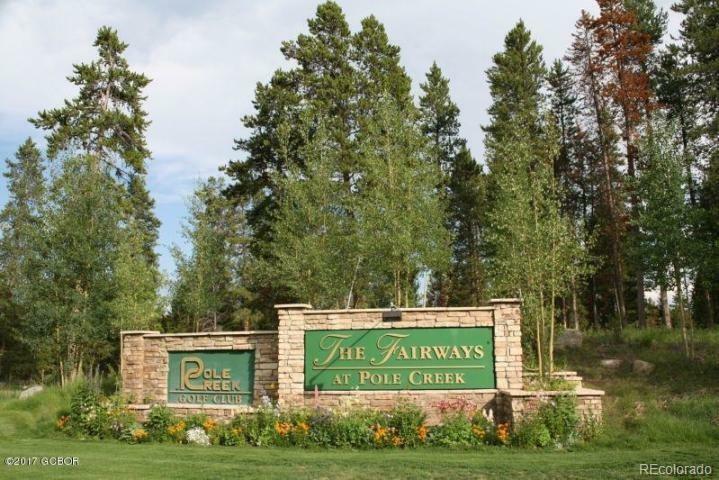 TheFairwaysColorado.com HOA paid Centurylink to bring in Fiber High-Speed Internet, which is now available to every lot in the Fairways. 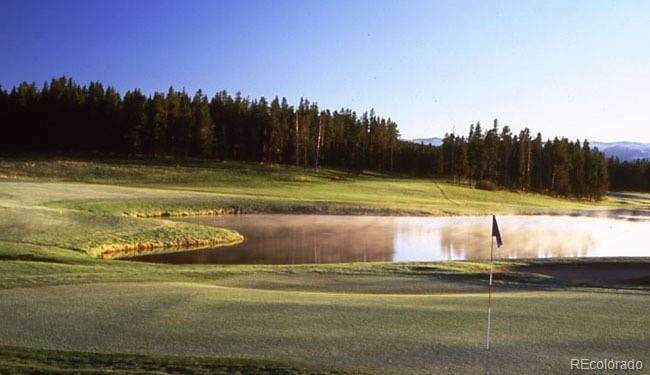 Adjacent to Pole Creek Golf Course and the 5,000 acre YMCA of the Rockies. 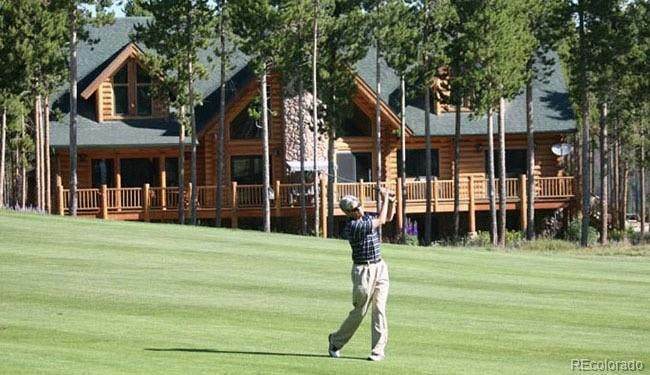 * Consists of 263 homesites spanning over 1,000 acres all sites are a minimum of 2 acres * 89 homes currently constructed w/values from $750,000-$4,000,000.